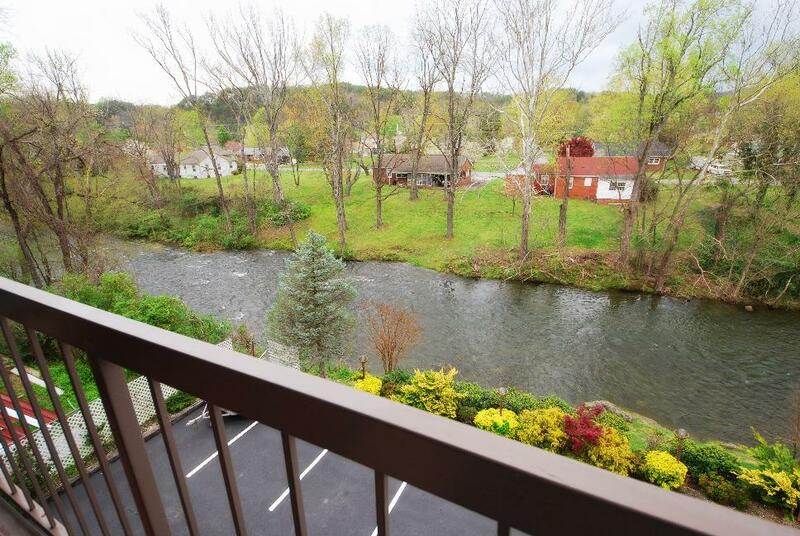 Rivergate Studio King 303 at Rivergate Mountain Lodge is in the Heart of Pigeon Forge then this studio vacation rental is perfect for you. 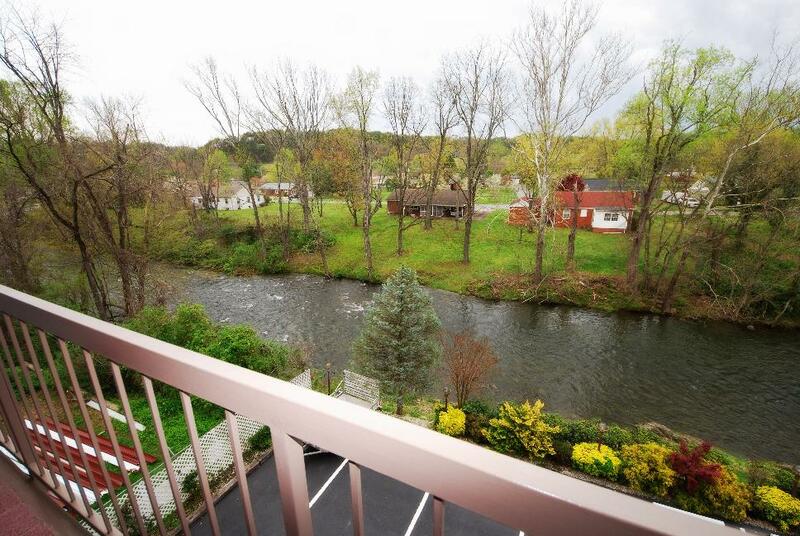 Rivergate Studio King 303 at Rivergate Mountain Lodge is located in the Rivergate motor lodge only one block from the Old Mill and Trolley stop. 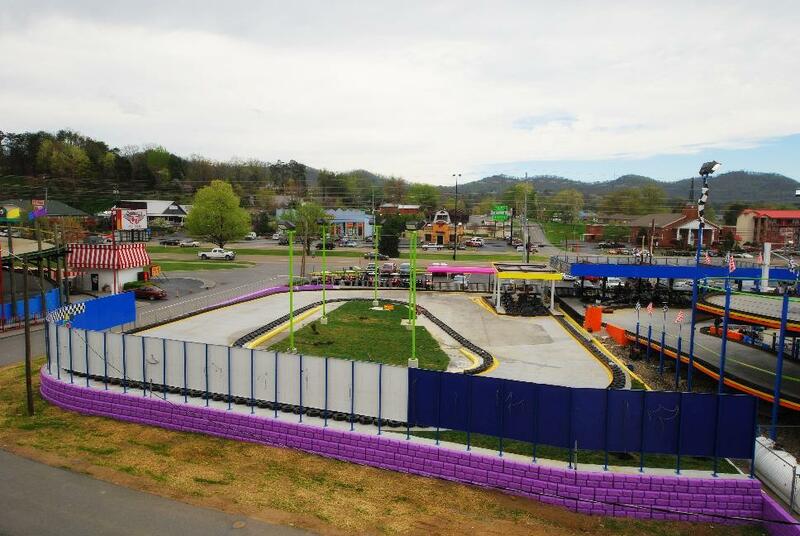 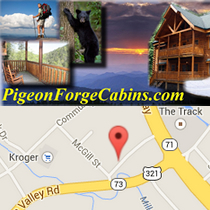 It is right where all the action of Pigeon Forge is. 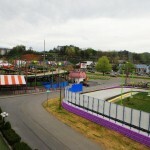 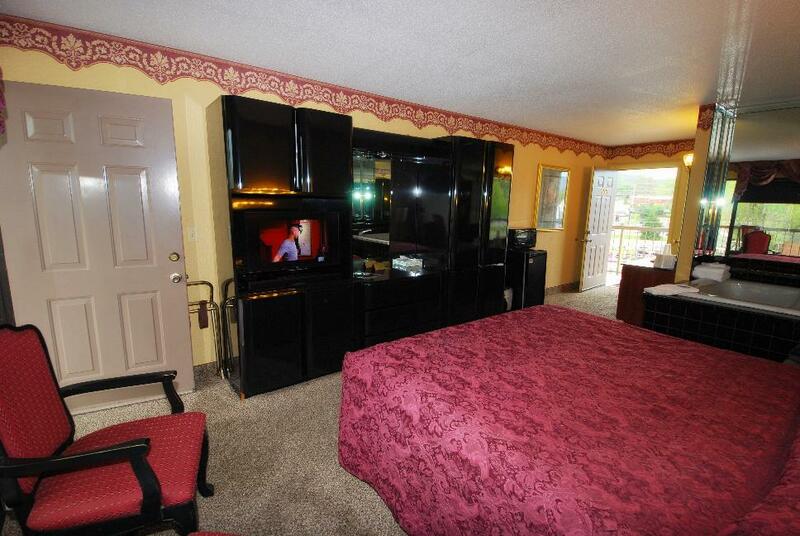 The room is sound proof but right next to arcades and go cart tracks. 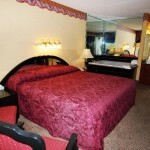 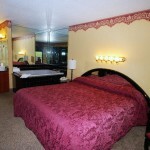 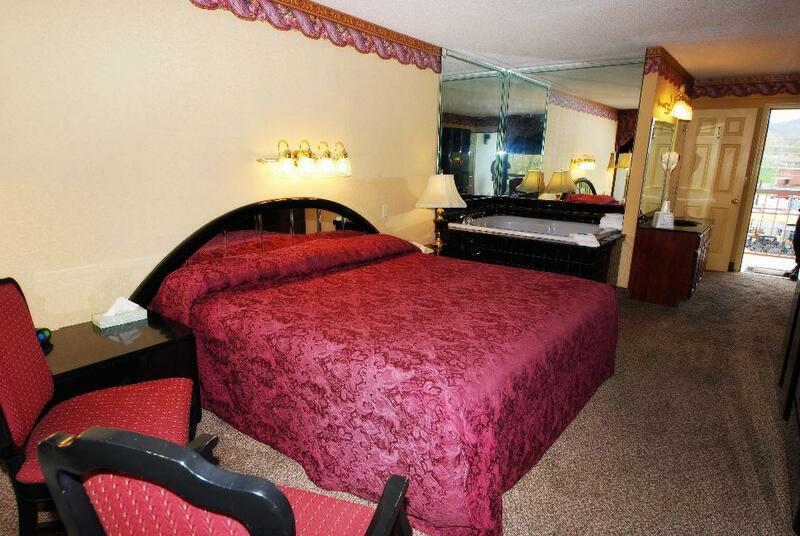 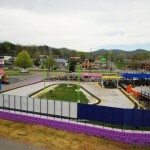 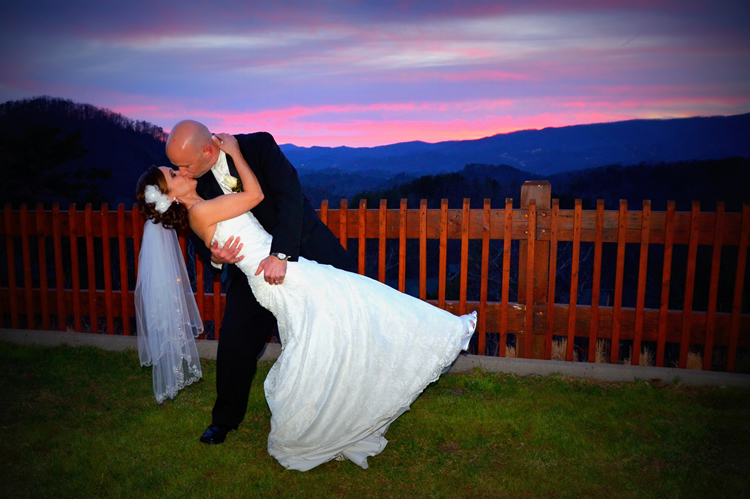 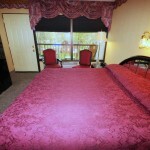 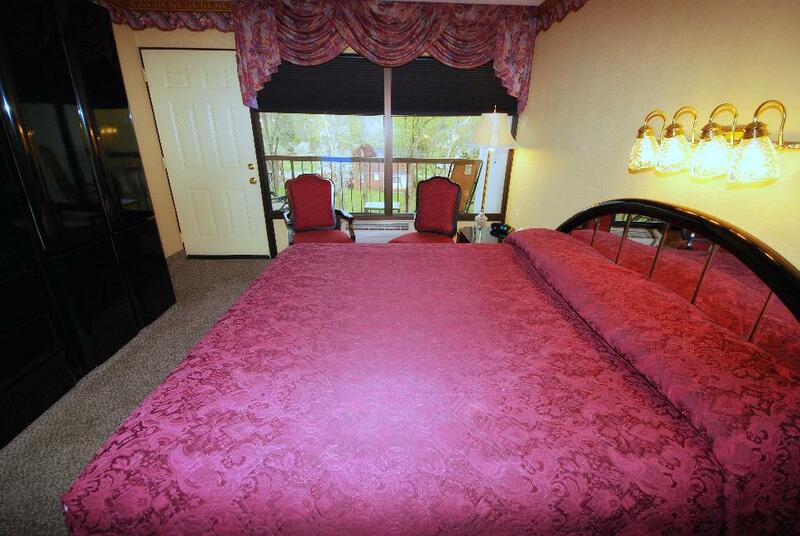 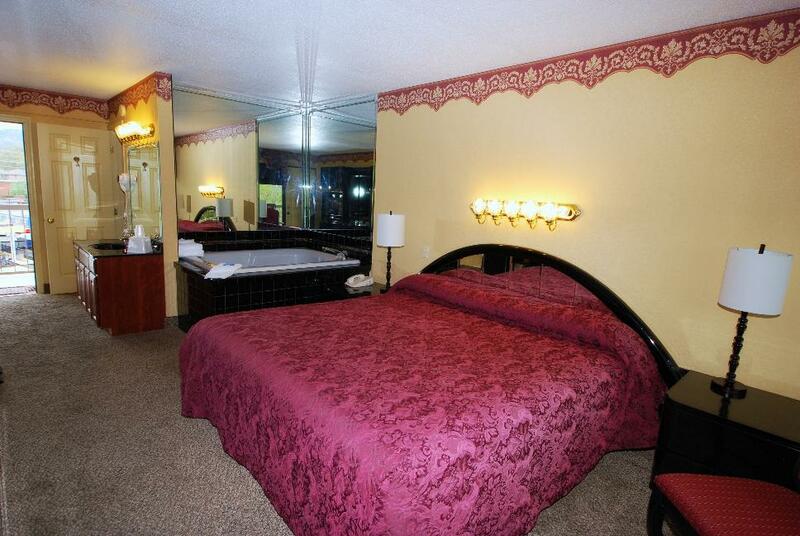 It is also conveniently located where all the shopping and excitement of Pigeon Forge is. 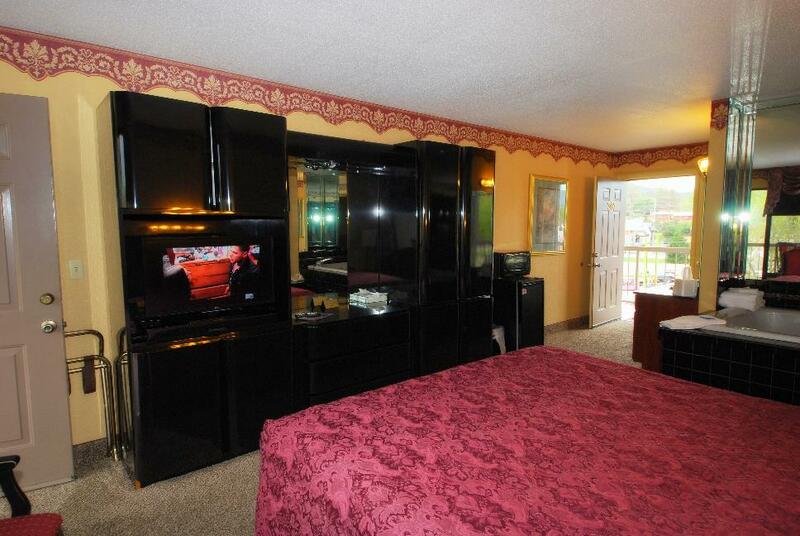 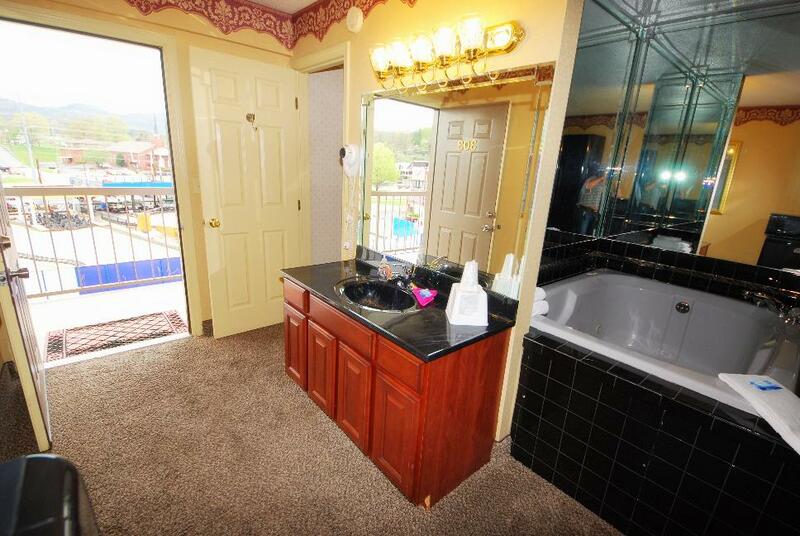 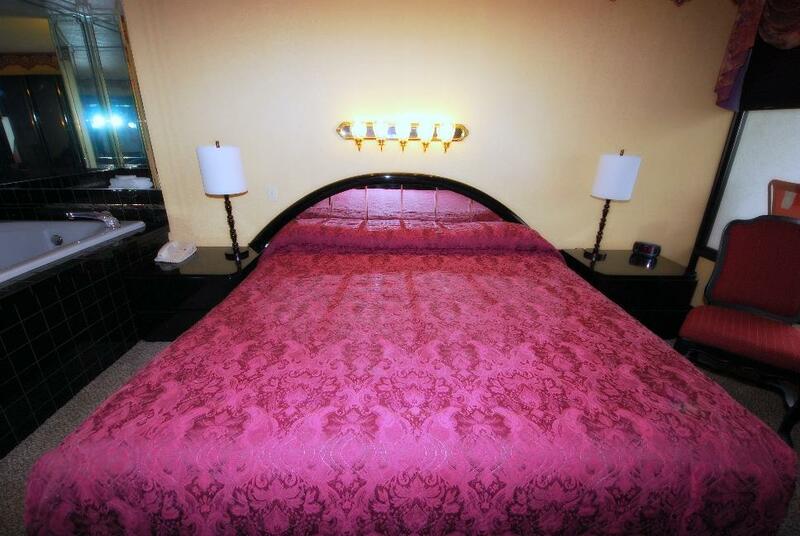 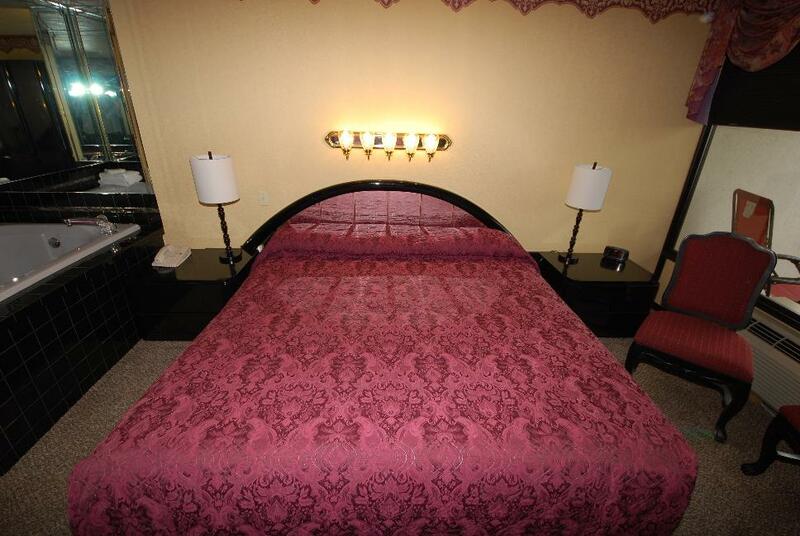 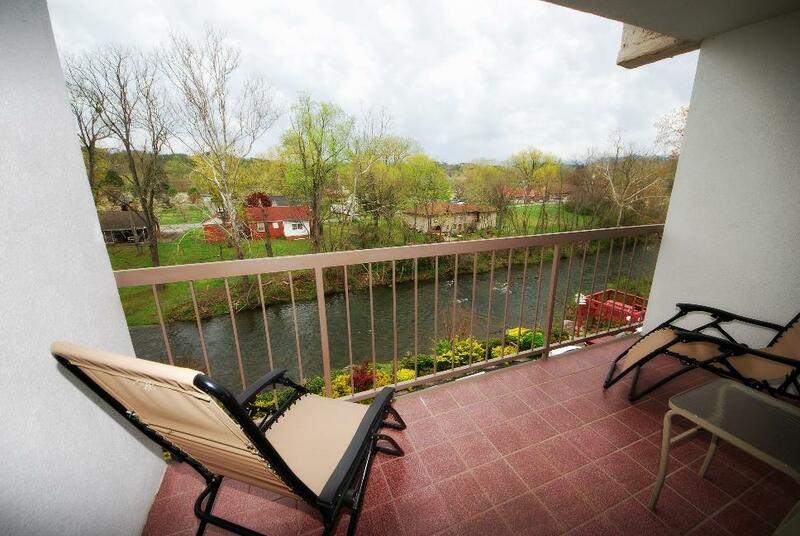 Call now to book this beautiful studio vacation rental of Pigeon Forge…..This great honeymoon studio is one block off the Parkway of Pigeon Forge. 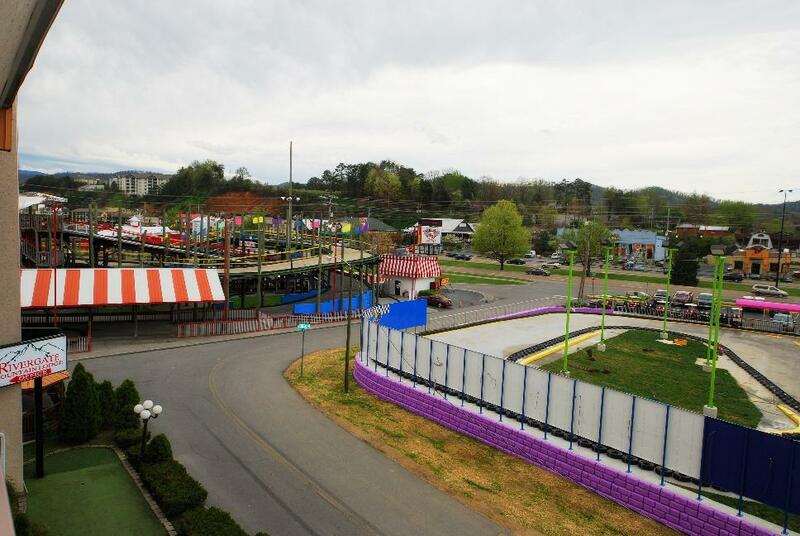 It is great for rod run weekends and seeing all that goes on in Pigeon Forge. 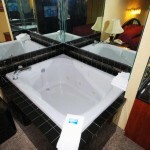 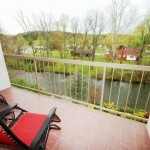 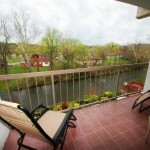 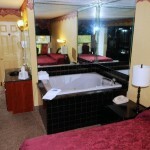 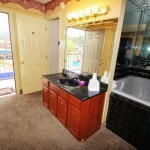 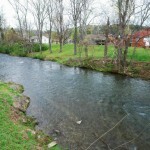 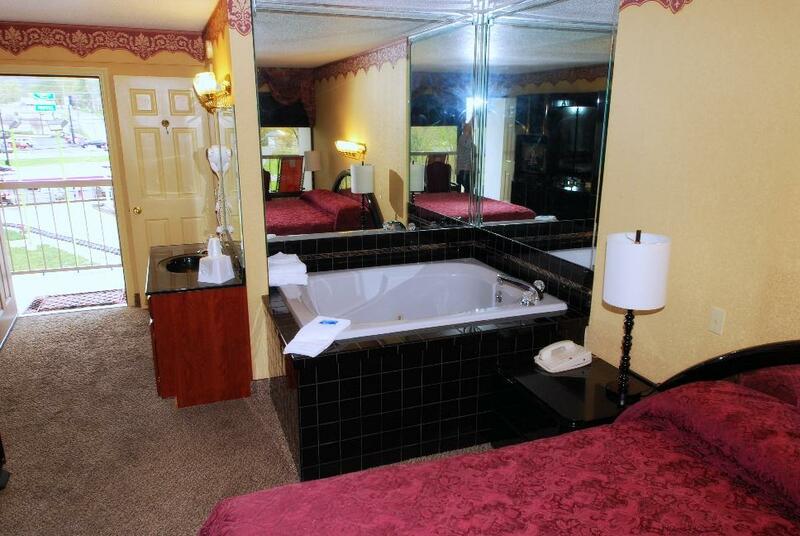 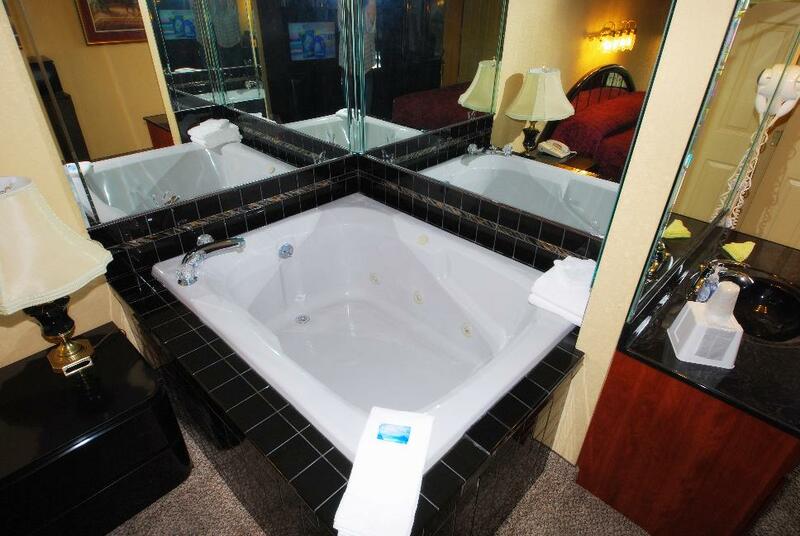 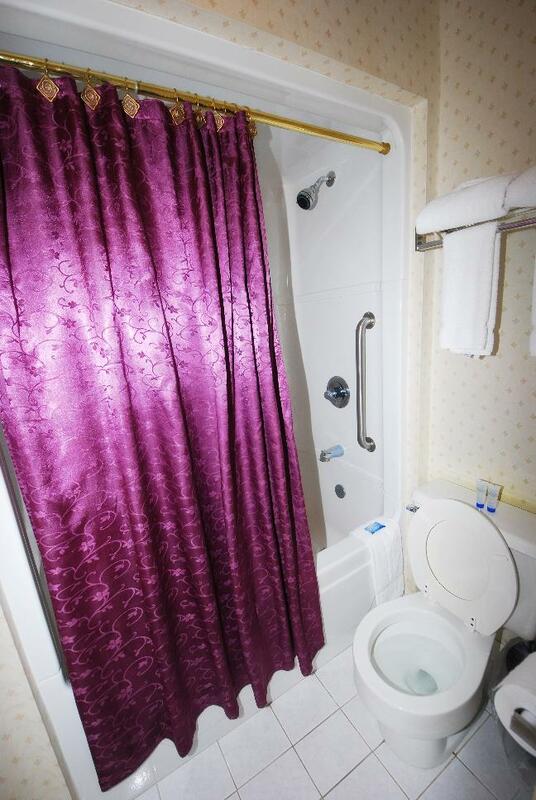 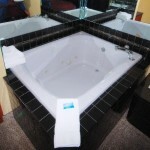 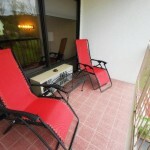 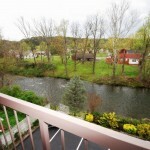 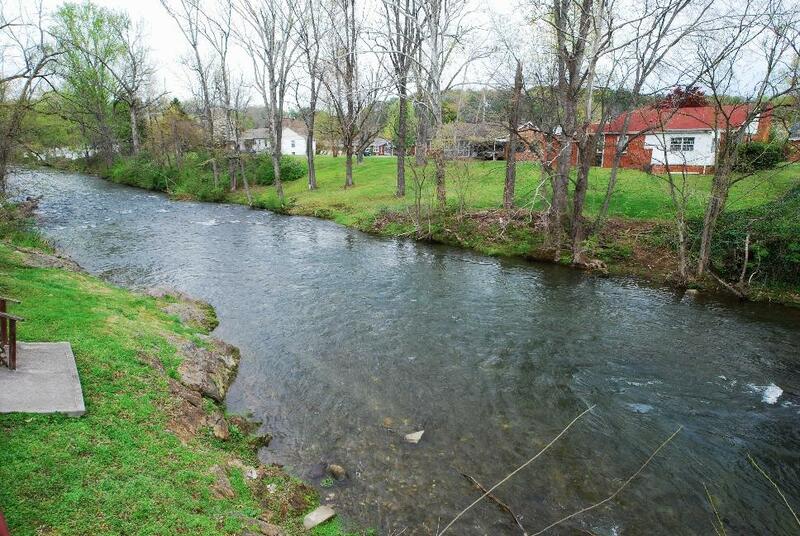 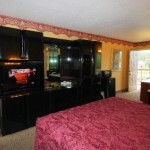 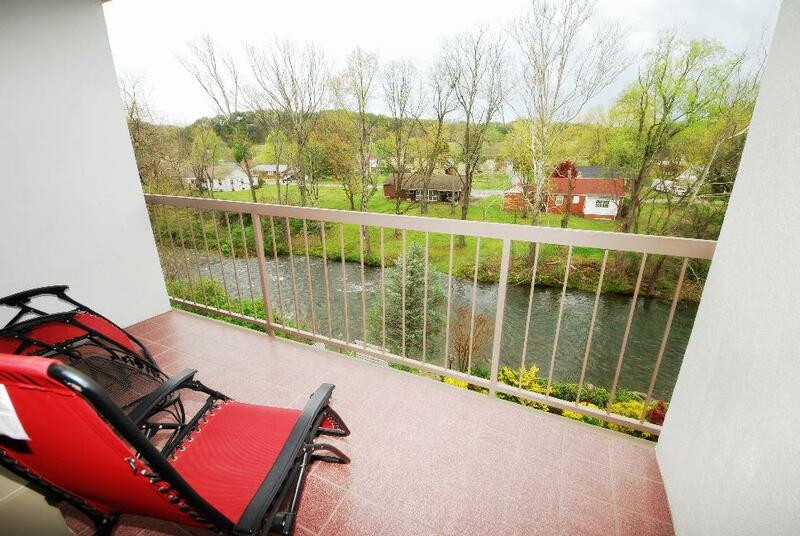 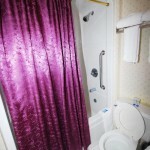 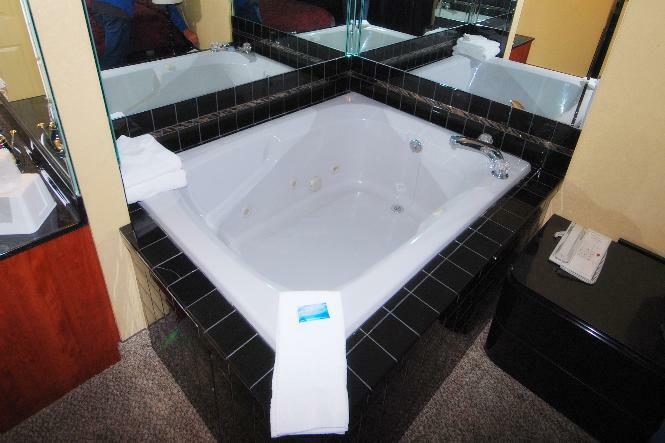 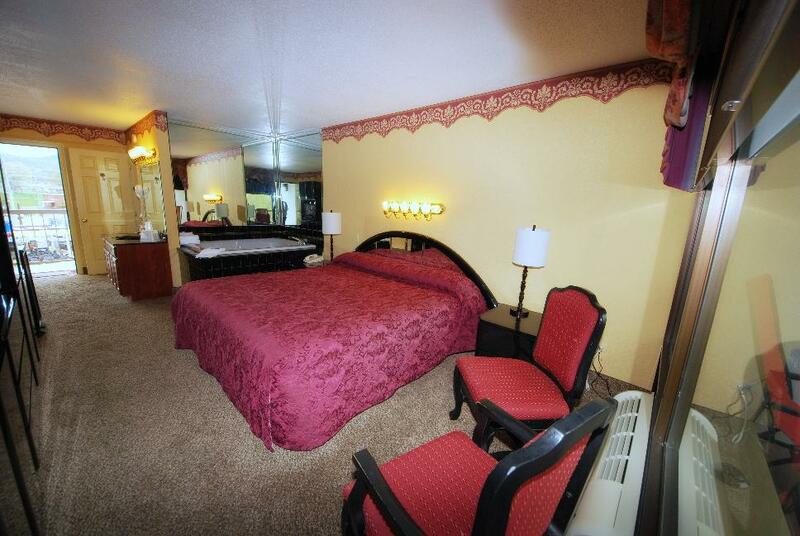 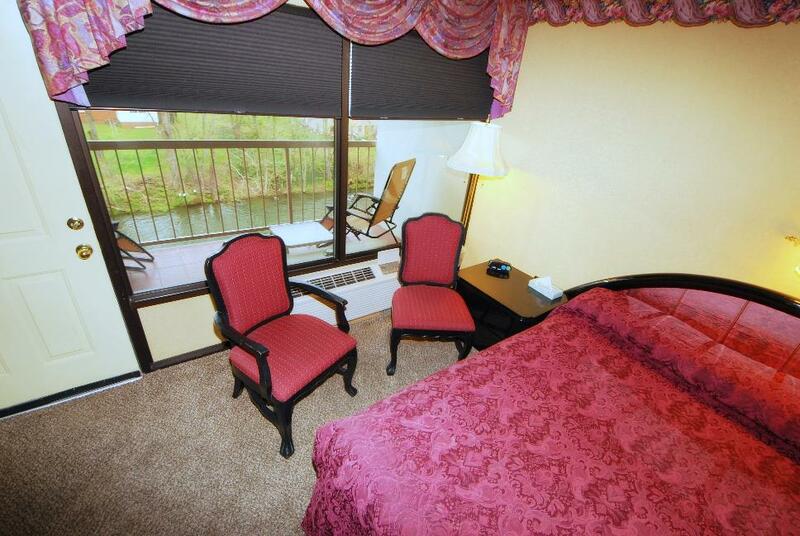 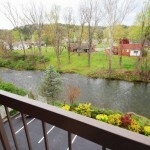 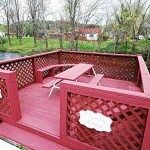 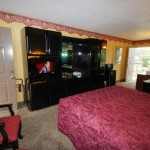 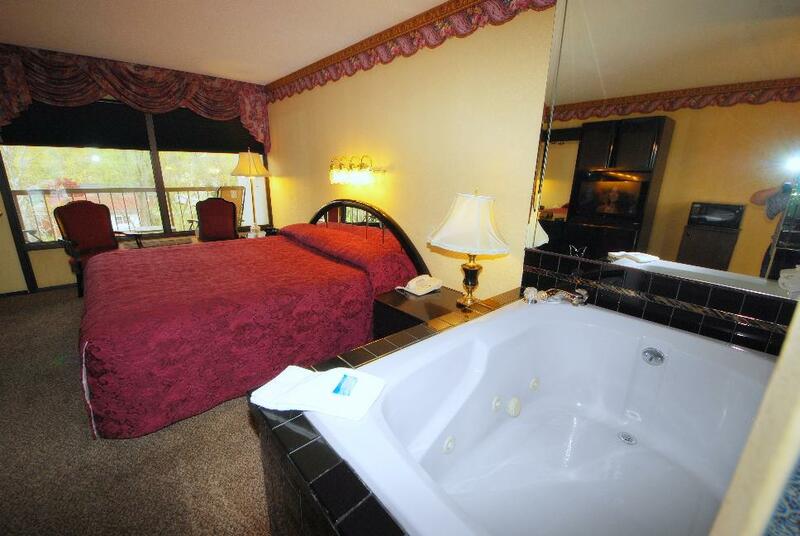 It has large whirlpool tub, microwave, refrigerator and flat screen tv and right next to the Little Pigeon River. 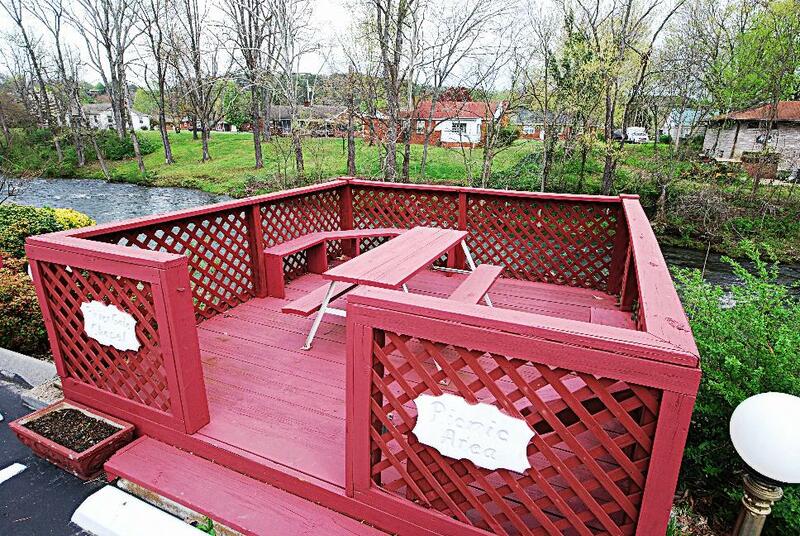 It is paved all the way and flat for easy access. 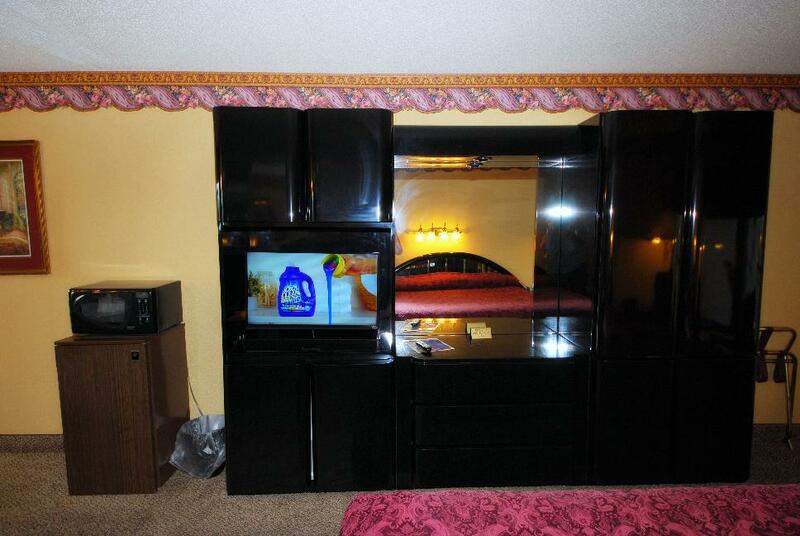 Even motorcycle friendly! 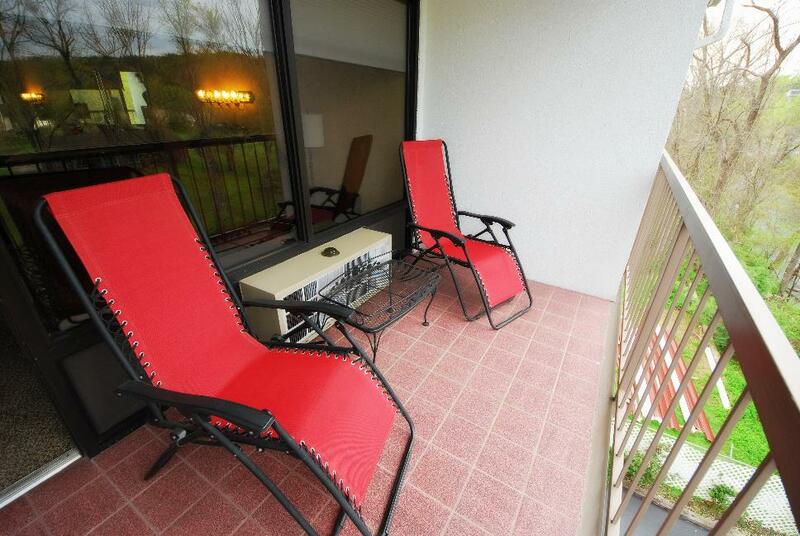 Absolutely NO Pets and no smoking.